Yep, sign me up! 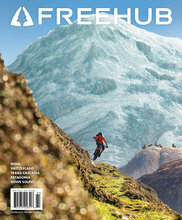 I want a 1 year subscription to Freehub Magazine which gets me 4 issues of the community driven mountain bike magazine. 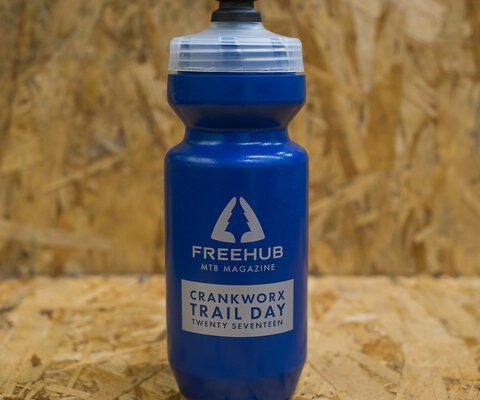 I also want to send a FREE* gift subscription to a friend! Want to go bigger? 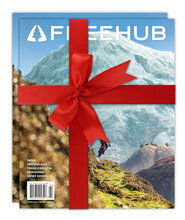 Make it a Two-Year Gift Subscription! *Customer pays shipping for gift subscription. Want to redeem a coupon code? Apply it to a standard print subscription HERE.